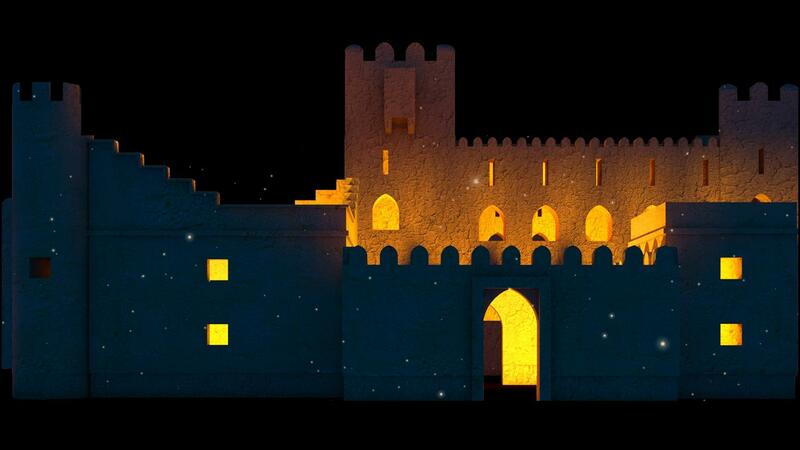 The Muscat Festival puts each year the spotlight on Oman culture, art and heritage. 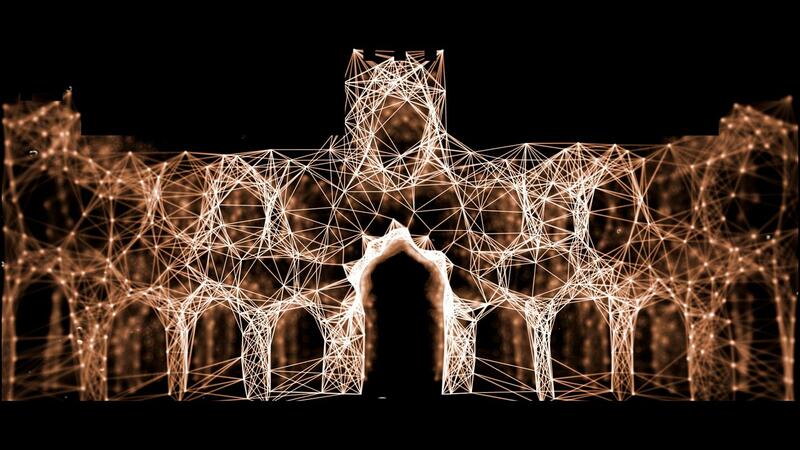 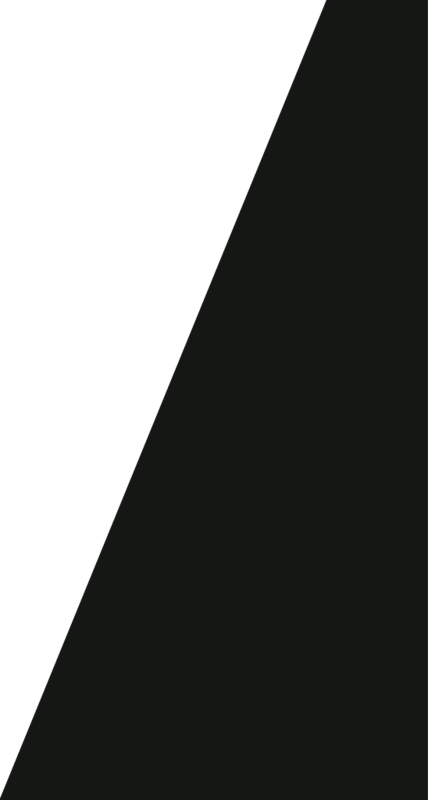 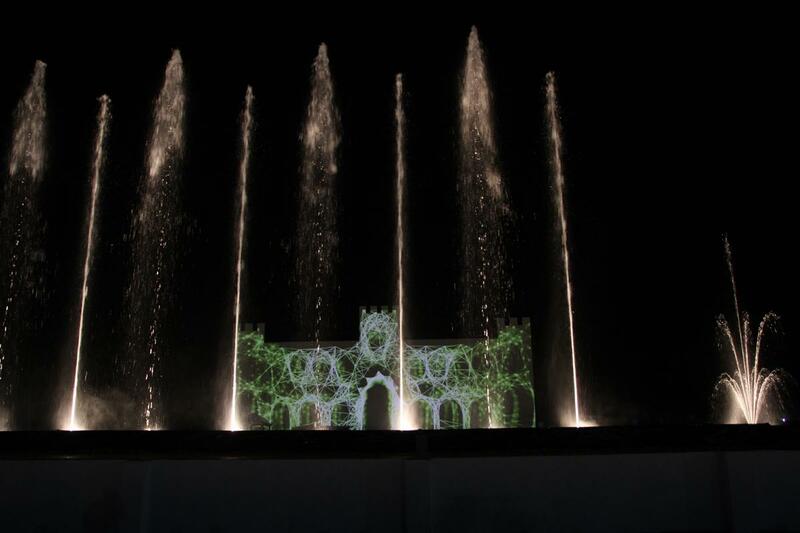 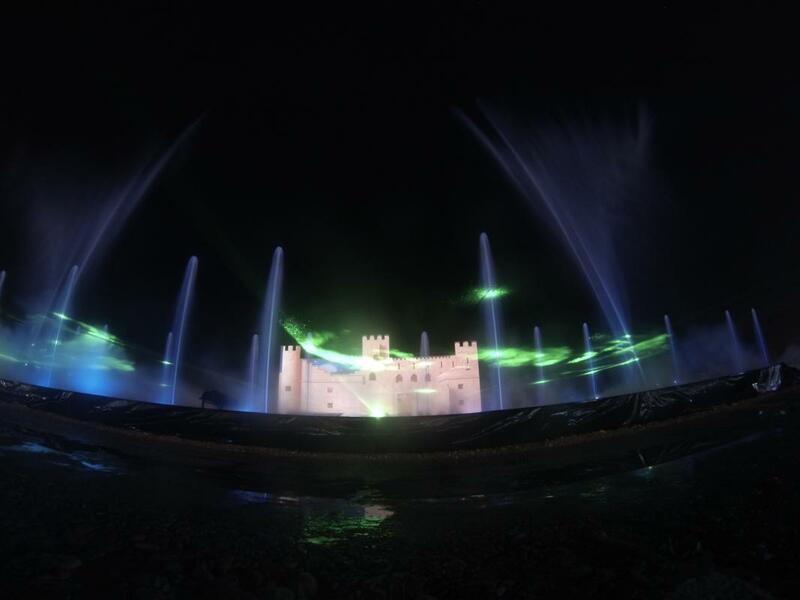 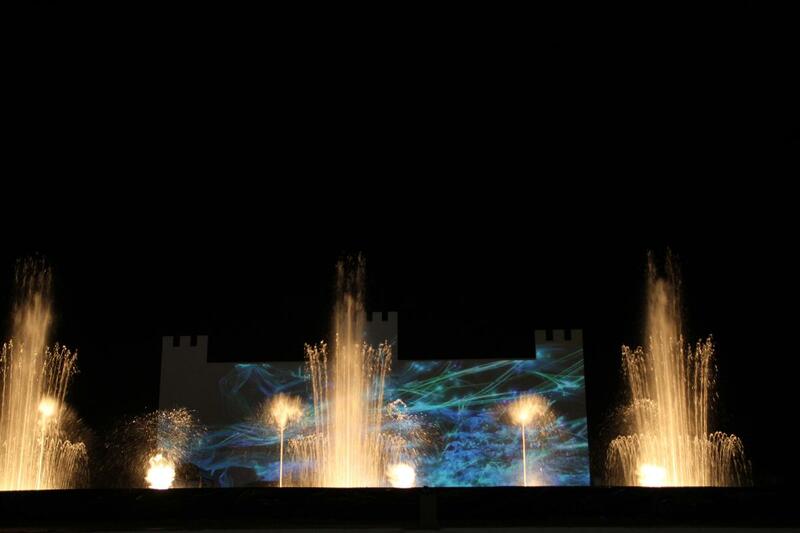 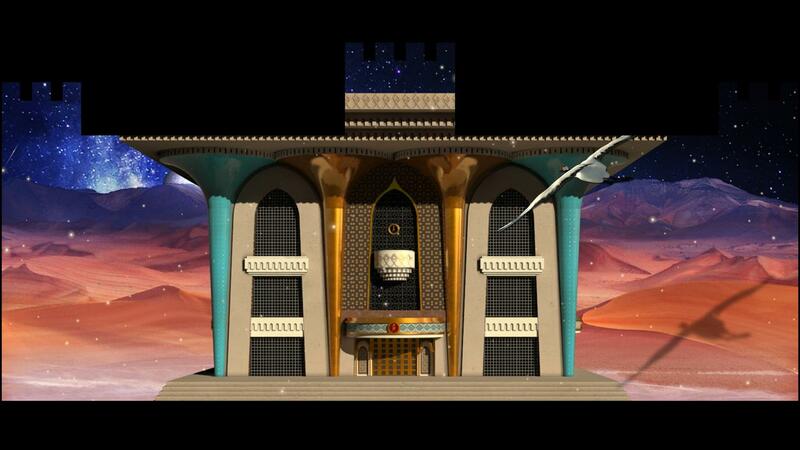 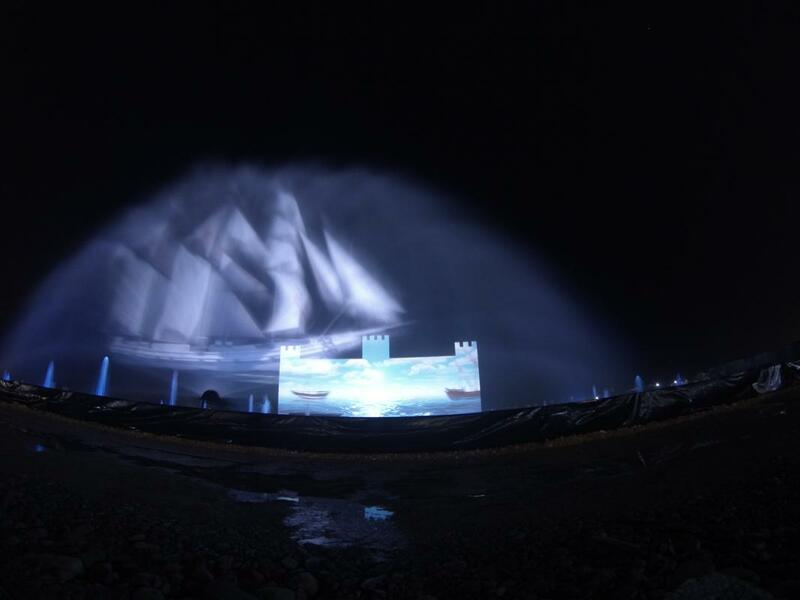 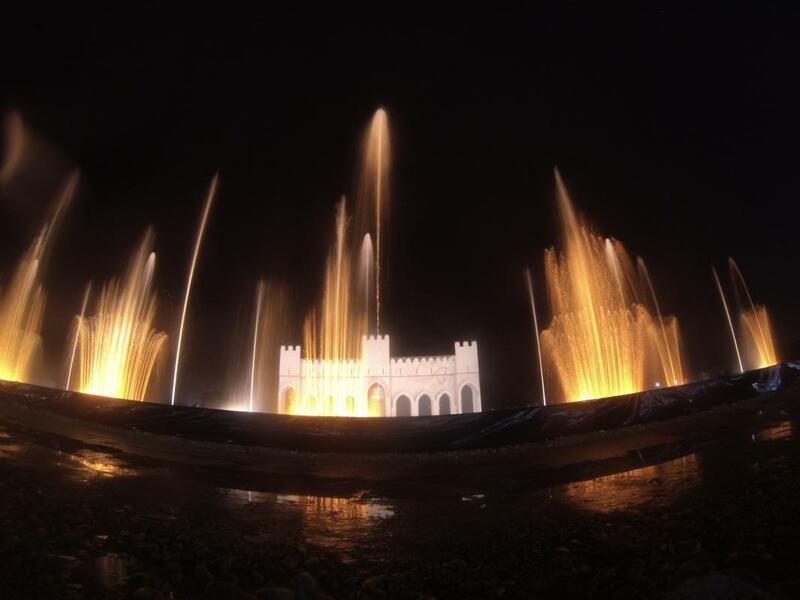 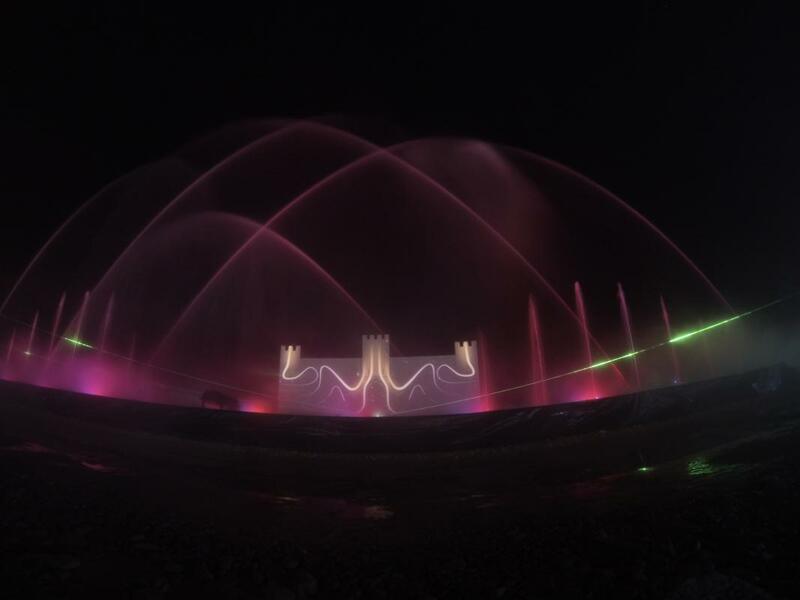 In this context, we daily achieved for one month a video mapping performance in an open air place located in the center of the desert of Muscat. 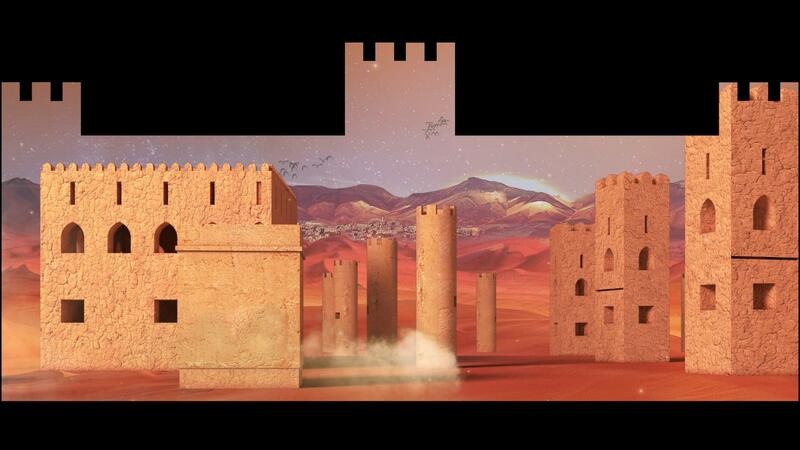 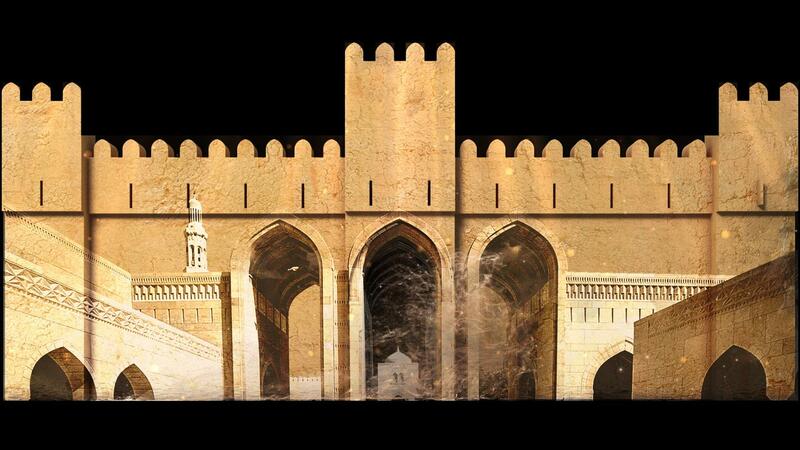 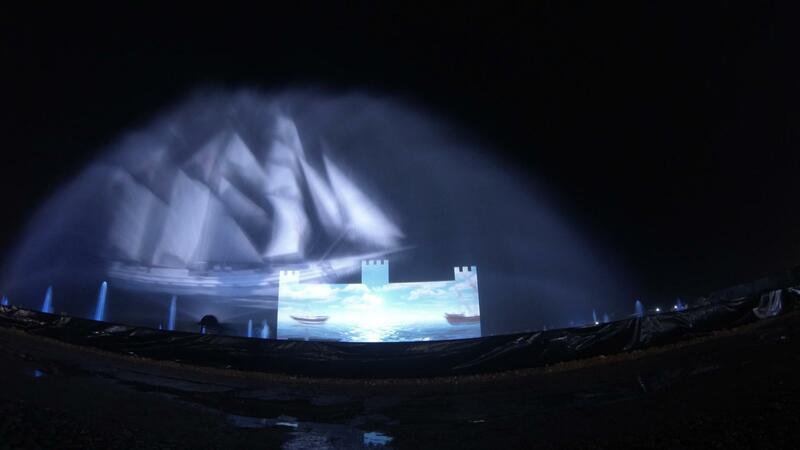 Our projection surface was a structure we especially created for this show that represented a castle featuring the typical architecture of the country. 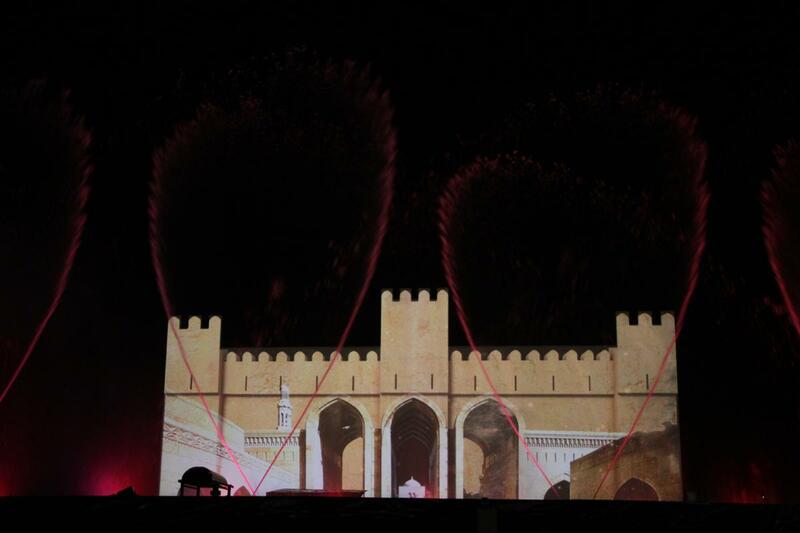 Through our performance we wanted to pay tribute to the beauty of the decors of Oman throughout the time that goes punctuated with the four seasons. 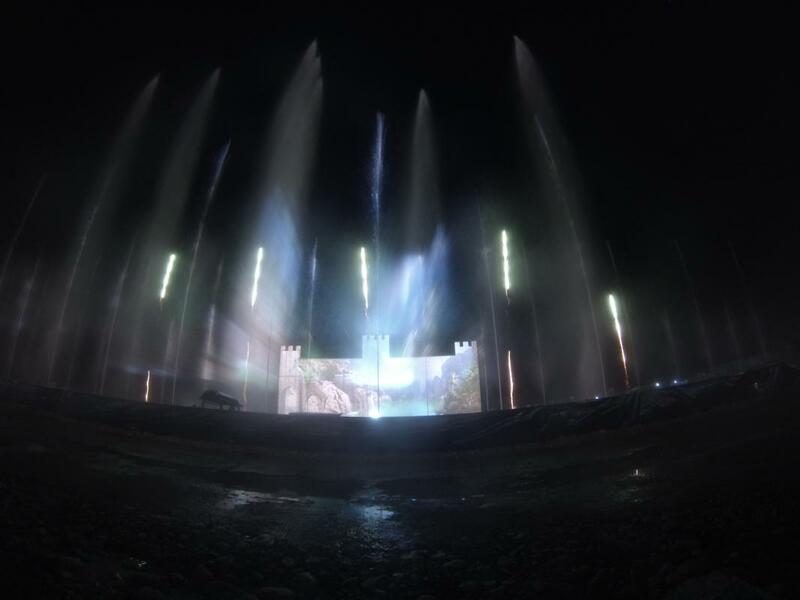 All this came with water fountains animated through music by Aquatic Show and Focalise on which we also made projections in order to create optical illusions. 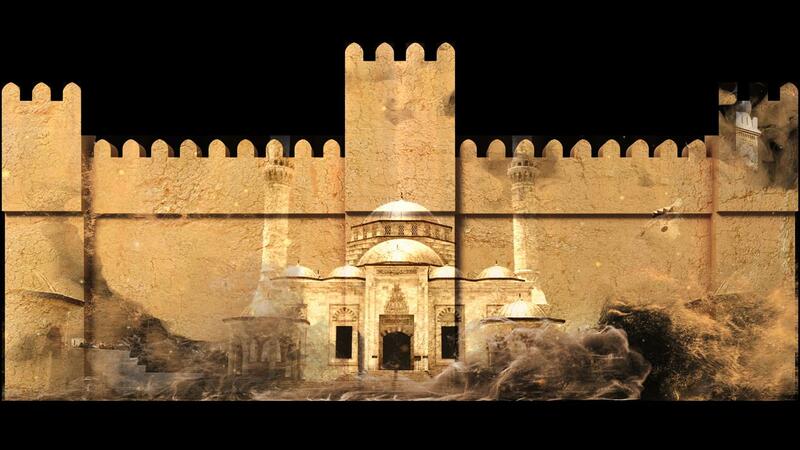 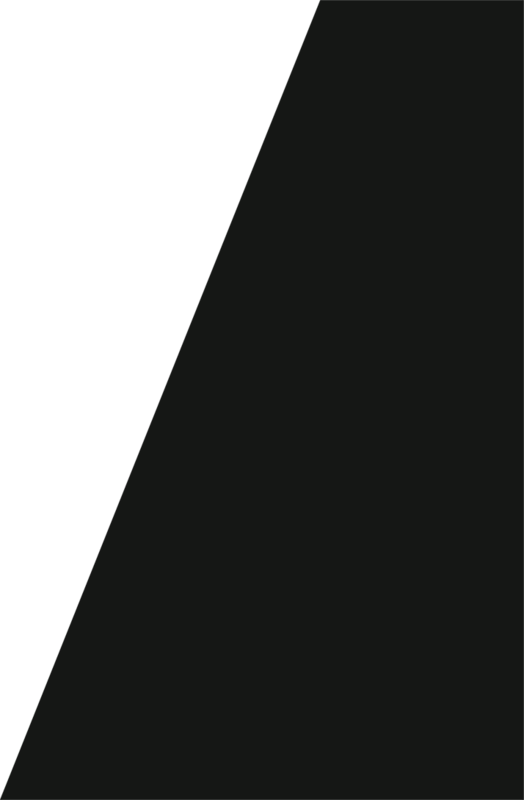 This important event gathers every year more than 2 million people.